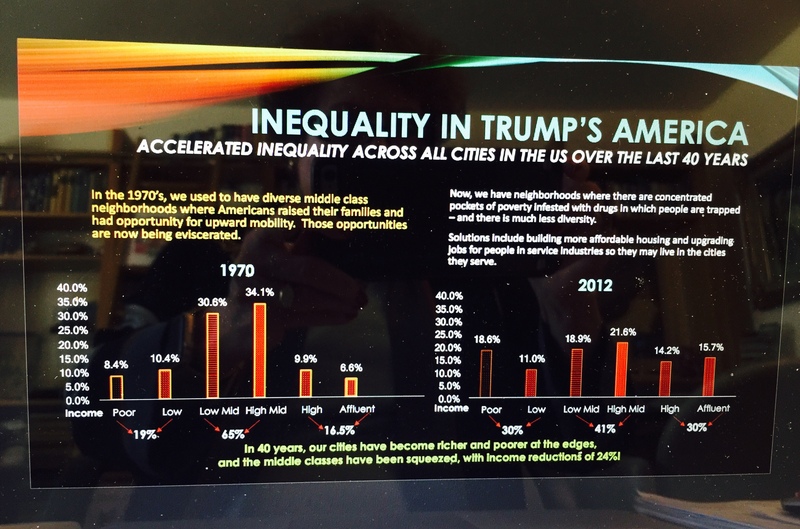 Inequality in Trumps America ! The Middle Class has shrunk 24% since 1970. While upper class almost doubled!